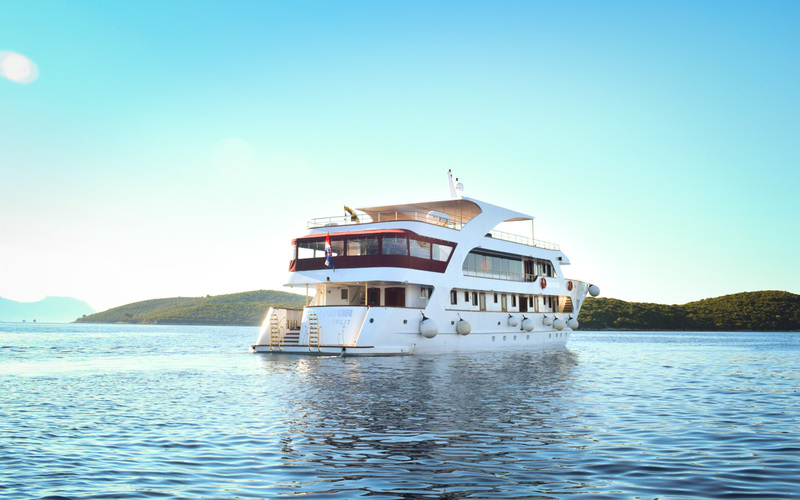 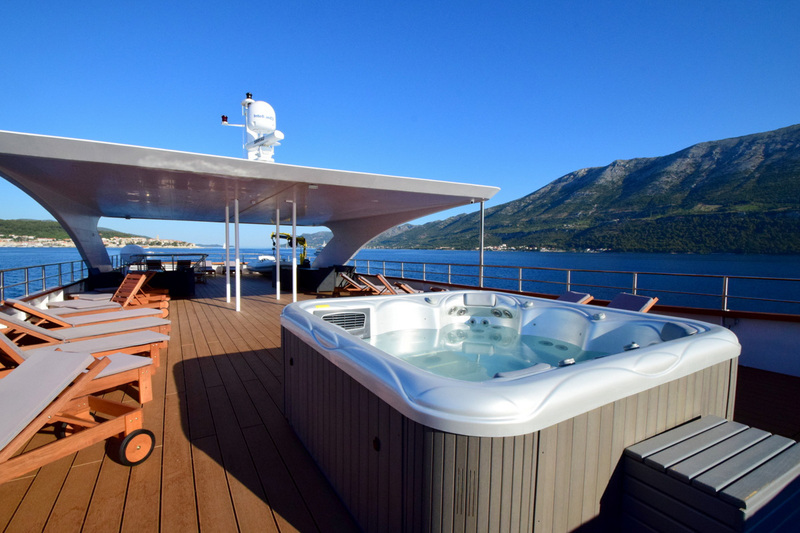 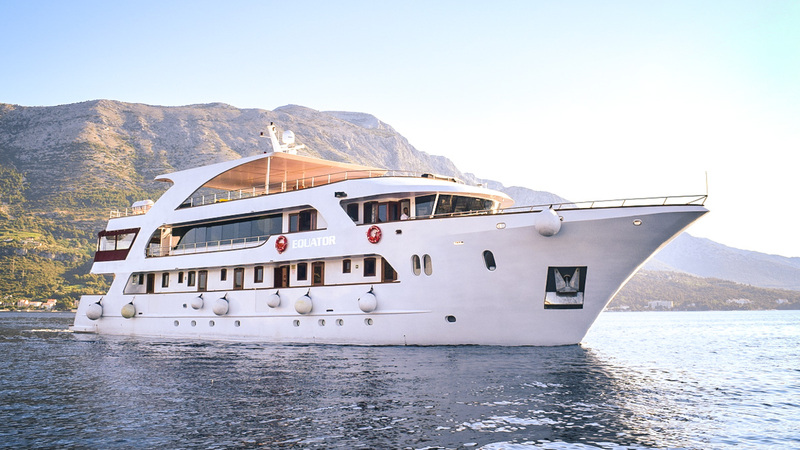 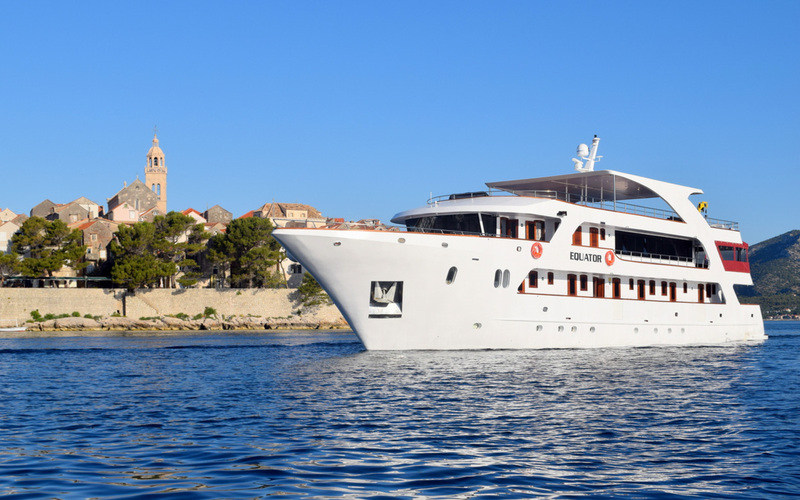 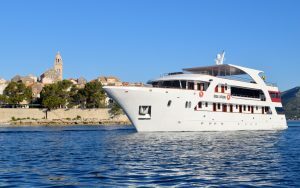 MS Equator was built in 2017 with latest state-of-the-art equipment and amenities. 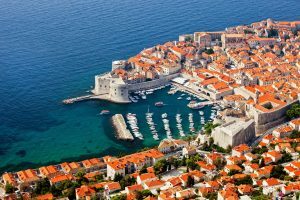 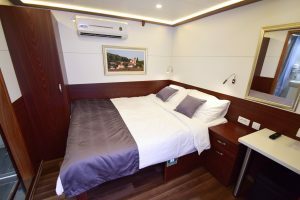 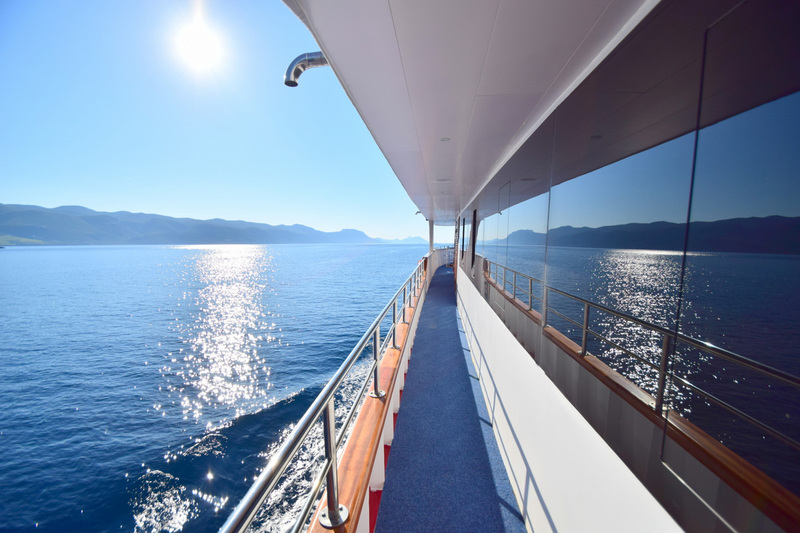 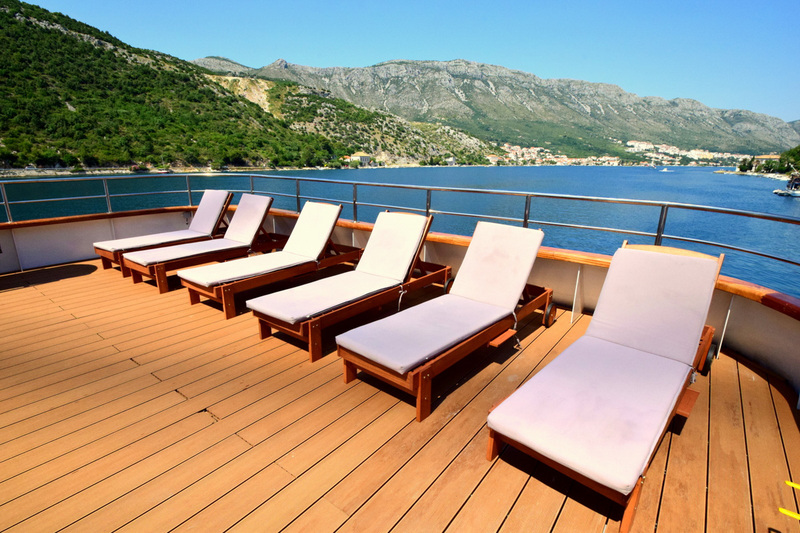 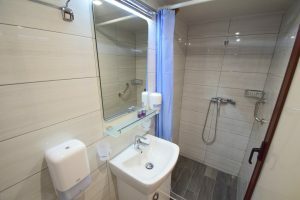 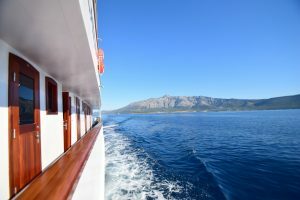 18 modern non-smoking double or twin cabins are fully equipped with A/C, LCD TV, safe deposit box, Wi-Fi, fire alarm, smoke detectors, shower, WC and bathroom toiletries, hair dryer, lifejackets, luggage space under the bed, cupboard &amp; wardrobe cabinet with window or two portholes. 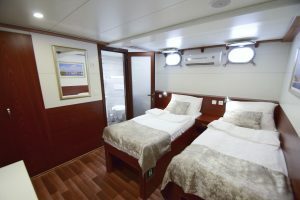 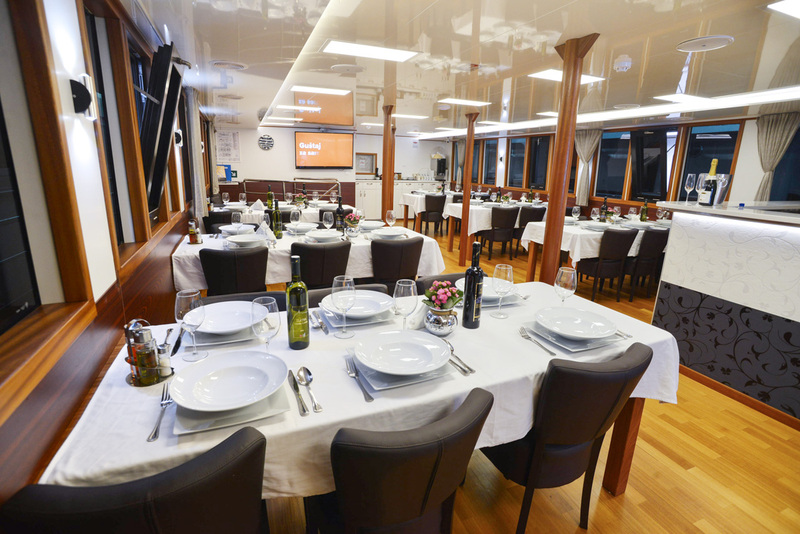 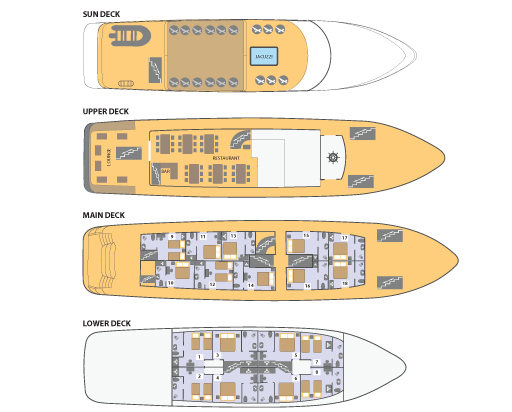 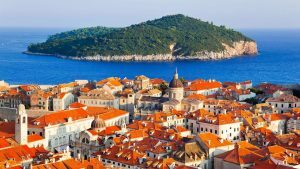 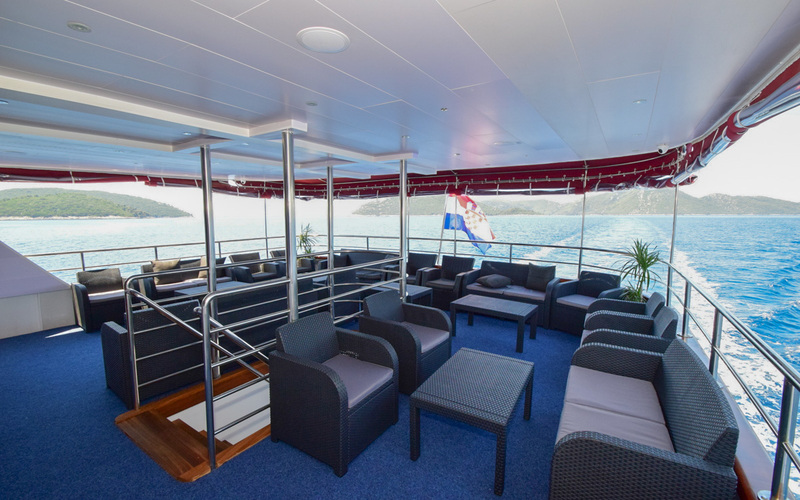 Air-conditioned salon/restaurant on the upper deck, with bar, big screen LCD TV, corner table for buffet breakfast, Wireless Internet, loud-speakers and audio-system for announcements by Captain or cruise manager, beautiful large windows for complete passenger’s satisfaction. 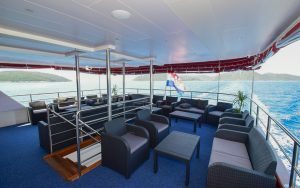 Outside fully covered terrace with sitting area, tables and chairs that can be closed with removable plastic windows (in case of winds) that are usually open for a breathtaking “sea view.” Ship has a platform for swimming, 2 ladders with handrails for an easy water access, two outdoor showers, and public toilettes.